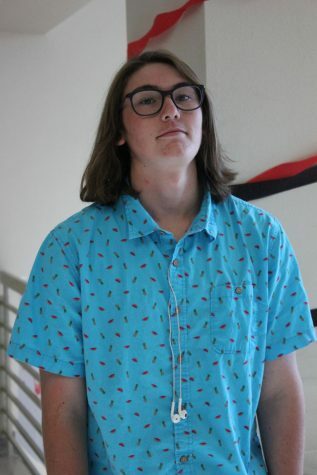 Drew Beckett will be entering his sophomore year at Boise High School and will be a reporter for the Boise Highlights staff, he is looking forward to writing this school year as a reporter, hoping to use tools he gained to go to college and study sports journalism. Drew has been playing Braves athletics for two years, starting in eighth grade playing baseball. Drew's hobbies are baseball, golf, and hanging out with friends.